The Group notification app gives you a more organized system of receiving alerts and notifications on your phone. With just a click, you are able to read and remove notifications of a particular app from your screen. Group notifications work in a simple way. When group notification is not enabled, you will receive scattered and unorganized notifications on your iPhone’s screen and you have to go through all the notifications to find an alert for a particular app. When you enable group notifications, you get to receive all alerts for a particular app together and you only need to click on the app to view all the notifications. Sometimes you will enable group notifications on your device but notice that iOS 12 group notification not working. In this article, we educate you on the many methods of fixing iOS 12 group notification not working. Also how you can use group notifications on your iPhone to help you have an organized screen. Step 1: On your iPhone go to Settings. Step 2: Click on the Notification tab. Step 3: From the list of apps available click on the app you want to be receiving the group notifications. Step 4: Then click on the Notification grouping tab. Step 5: Then select the By app tab. All the alerts and notifications you receive will now be group stacked as one as per the particular app. 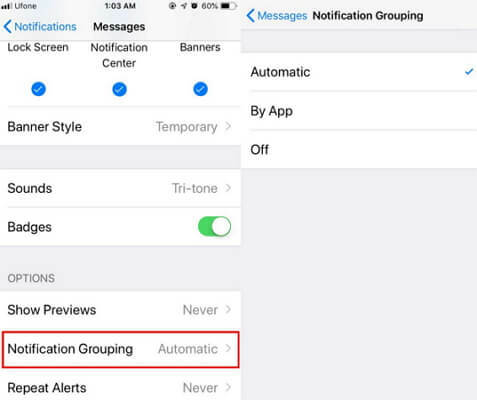 If you want to put group notifications on other apps you will need to repeat this procedure for every individual app. You can also turn off the group notification by app if you do not require using them anymore. There are some easy and quick ways that you can help you fix some of the glitches with group notification. 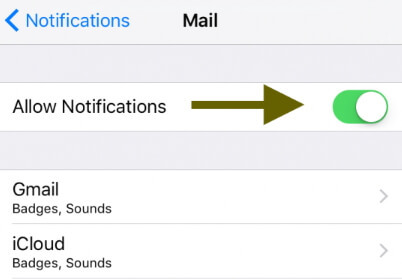 The following are a few of those ways to fix iOS 12 group notification not working. Toggle off and on the Allow notifications button. Step 1: Go to your device's Settings and click on the Notifications tab. Step 2: Select the app that will receive the group notifications. Step 3: Then click on Allow notifications. You will need to change your group notifications to automatic. Step 1: Go to your device Settings and click on Notifications. Step 2: Select the app you want to receive the group notifications. Step 3: Then click on Group notifications tab. Step 4: Lastly click on the Automatic tab. Set the group notifications to appear on you device’s locked screen, as Banners and in the Notification center. Step 1: On your device Settings click on the Notifications tab. Step 2: Select the specific app for the group notifications. Step 3: Click on the Alerts tab then checkmark the alerts you want to appear on your lock screen of your iPhone. 3. Not All Apps Support Grouping Within The App Itself? There are some apps that do not support grouping within the app so even if you set notification grouping to automatic all your notifications will default to one stack. For group notification to work in third-party apps, you will need to activate it on your phone. Another way is by requesting for the feature from the app developer if you find your favorite app does not have this feature. 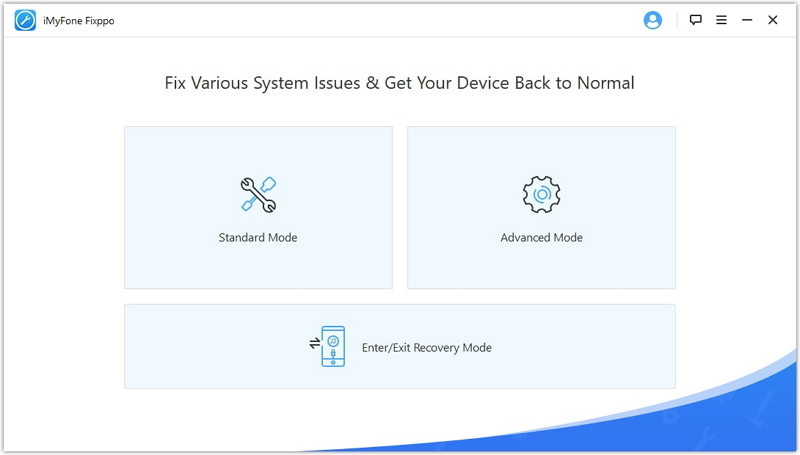 iMyFone iOS System Recovery is a repair app that fixes serious and not so serious home problems in iOS devices and its versions so that they can be useful again. Such as iPhone is stuck on black or white screen of death, boot loop, restore failure, won’t turn on, remove lock screen password, etc. Also, this app is fully compatible with all iOS devices and its versions and iPhone X, 8, 8 Plus. Step 1: Go to your device’s Settings and click on the Notifications tab. Step 2: Select an app that was receiving group notifications. Step 3: Switch off the group notifications tab. Step 4: Repeat this process on all the apps you do not want group notifications for. Unfortunately, group notification in iOS 12 is set on automatic default and it cannot be turned on and off in all apps. 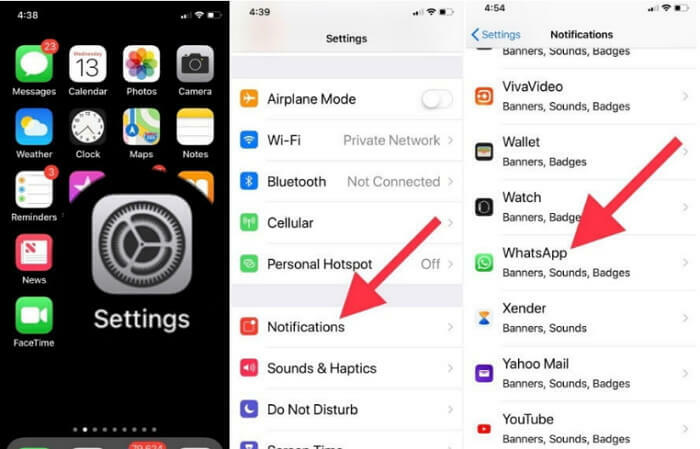 If you want to make it easier and less time consuming in finding a specific alert and notification for a particular app, instead of you having to filter through all the notifications and alerts that are sent to your iPhone, you should consider activating or installing group notification on your iPhone. This will save you a lot of time. Group notification is a good feature from Apple that helps you to have an organized screen. You are able to get all notifications of a particular app in one stack making it easier for you to access and view all the alerts of that particular app. With everything technology, you will once in a while experience a few glitches with this feature. There are times when you find iOS 12 group notification not working on your device. The good news is there are a few methods you can use to resolve these glitches. With the above information you are in a better position of knowing what to do when iOS 12 group notification not working in your iPhone.